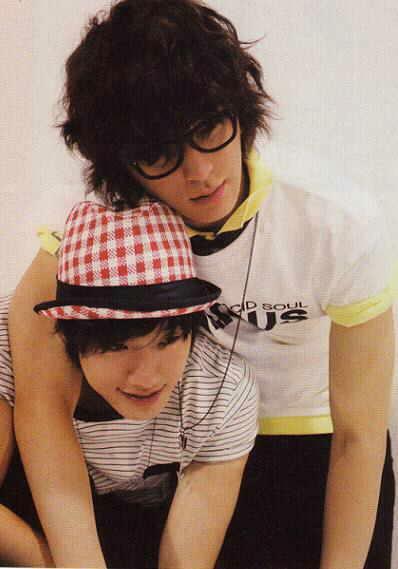 Jong Hun & Minhwan. . Wallpaper and background images in the FT ISLAND (에프티 아일랜드) club. This FT ISLAND (에프티 아일랜드) photo might contain zeichen, plakat, text, tafel, schilder, poster, bearskin, busby, tschako, shako, and bärenfell.